Air filters are physically simple but technically complex devices, controlling air purity in a wide range of industrial and domestic processes from computing and telecommunications to personal protection and medical care. 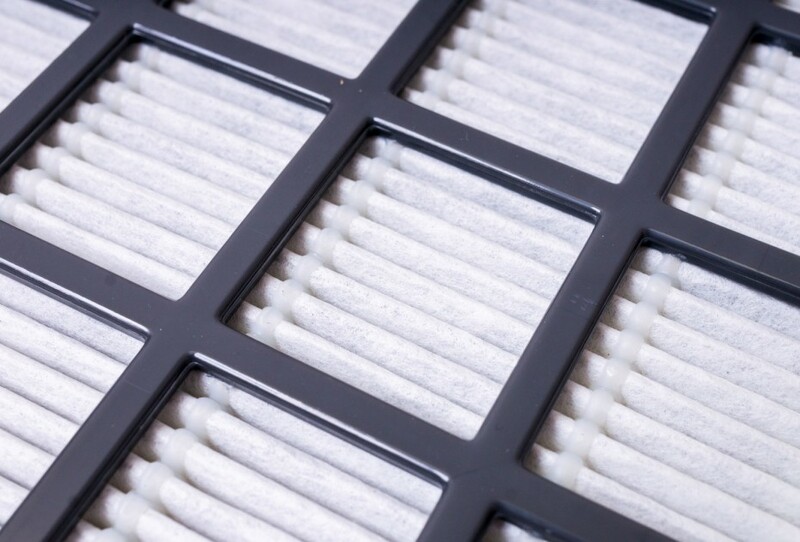 Stricter environmental legislation combined with amplified health concerns means that there is a continuous demand for clean air, resulting in increased efforts to improve the quality and performance of air filters. At the same time, the need to reduce energy consumption at lower costs remains a key area of focus for the majority of manufacturers. With over 30 years’ experience in the nonwovens industry, our Lowbond™, Lowbond™ Ultra and MeltTX® filtration fabrics have been designed and engineered in partnership with our customers to create solutions for some of the most demanding applications. 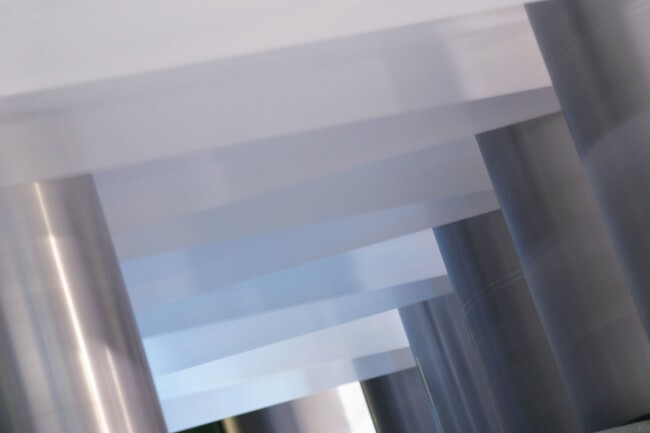 Our ability to incorporate a range of additives and to laminate our spunbond and meltblown fabrics to other materials allows us to meet the increasing demands of the filtration industry. We can also design our fabrics to meet customer specific requirements, so you can be sure that your product or application requirements are always met. Developed and manufactured in the UK, Lowbond™, Lowbond™ Ultra, and MeltTX® nonwovens provide air filtration devices with excellent chemical resistance, additional functionality, and high air permeability. 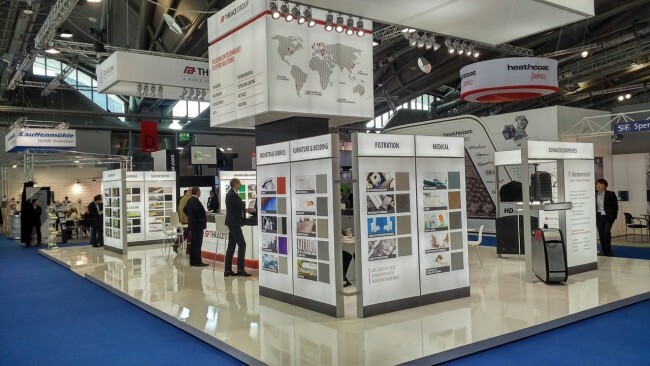 We aim to stay at the forefront of research, design, and development, ensuring that we continue to manufacture versatile and high performing filtration nonwovens. 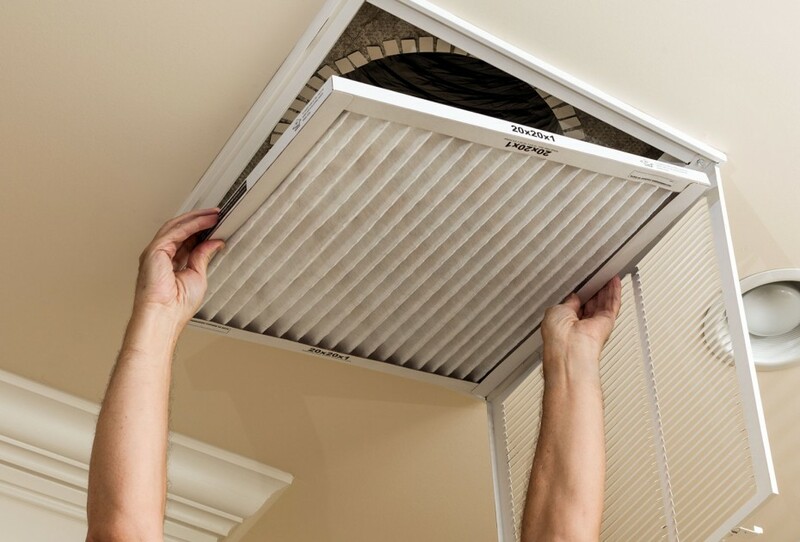 Air filtration units are responsible for keeping the air clean and healthy, which is essential for maintaining air quality in indoor environments. With an open, fibrous structure, Daltex® Lowbond™ and Lowbond™ Ultra remove solid particulates from the air and are ideally suited to pre-filter applications. 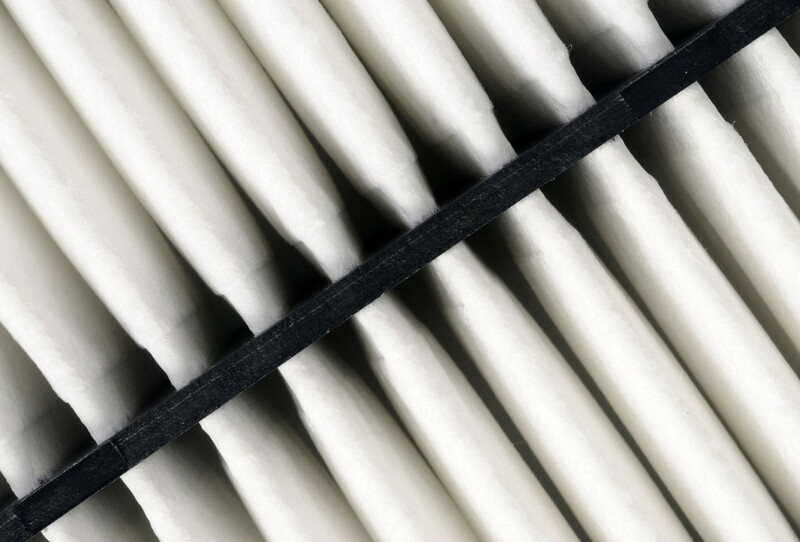 Filter carriers or supporting scrims are key applications of Daltex® in air filters. With a strong tear, puncture and abrasion resistant structure, our nonwovens provide finer filter media with support and stability, without compromising on air permeability. Produced using the most up-to-date manufacturing process available, our Meltblown fabrics are ideal for applications such as: Industrial respirators, Vacuum cleaner bags, Automotive cabin filters and Microbiological filters.